At Pediatric Associates of Gresham, we understand that the thought of getting numerous shots never conjures up pleasant feelings, for parents or patient. We utilize combination vaccines to reduce the actual number of “pokes” a patient gets, while still achieving maximum protection from many illnesses and diseases. 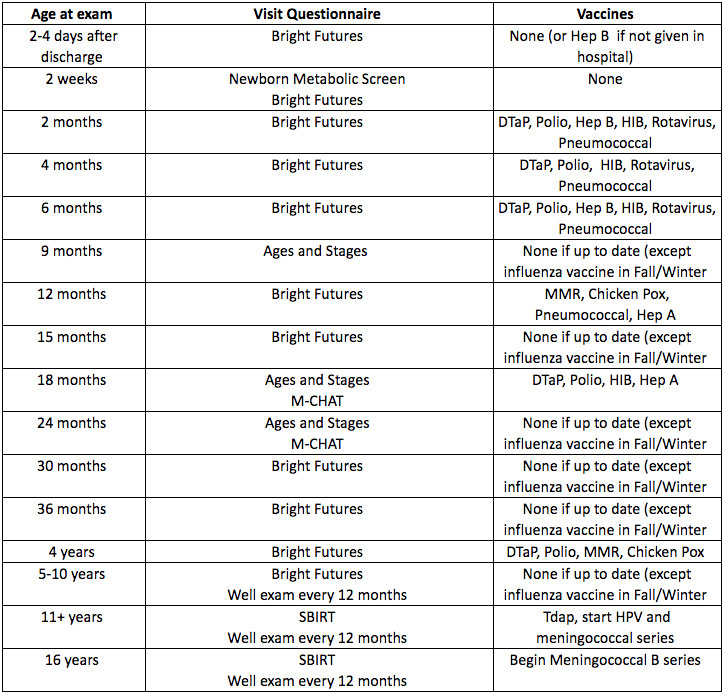 Following is the current combination vaccines we utilize.